Pre-registration and payment required for this event. 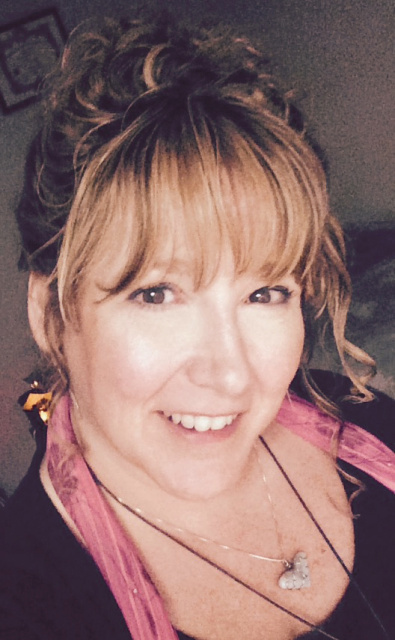 Jacqui Geary is a gifted Psychic Medium, Intuitive Tarot Reader, Angel/ Oracle Card Reader and Energy Healing Therapist. She is owner of Trinity Metaphysical Center & Gift Shop and founder of East Coast Research and Investigation Paranormal Team (ECRIPT). Jacqui saw her first spirits at a young age and became intrigued with the metaphysical and paranormal throughout childhood. As a reader Jacqui is able to provide insight and guidance in all areas of your life.. past, present and future .. to help you on your life path or to connect you with passed loved ones. She uses her gifts daily to help others and teaches numerous classes and workshops. Jacqui has been featured on radio shows, in documentaries, newspapers, magazines and other various media. She is currently co-host of Among The Realms Radio show and has created a You Tube Channel to help educate others on the metaphysical and paranormal.